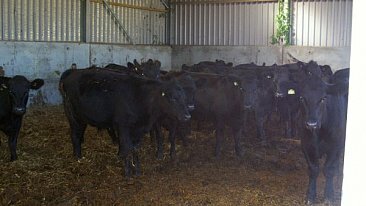 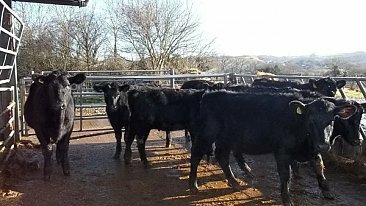 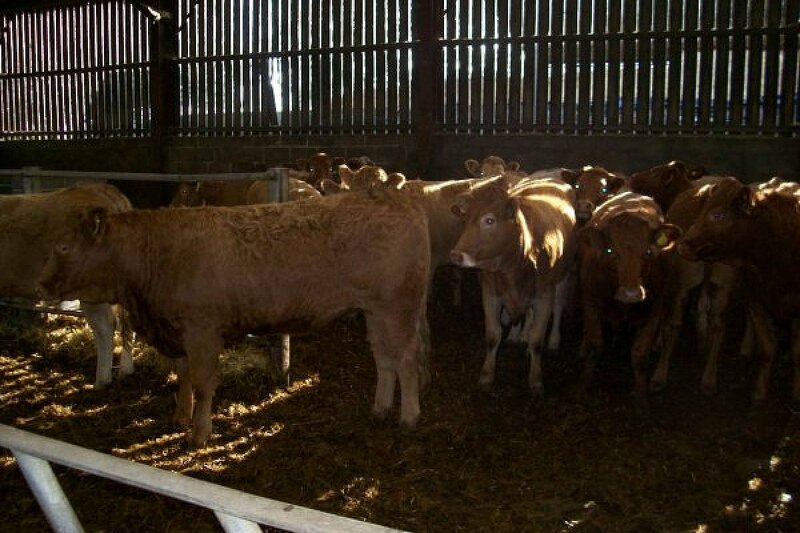 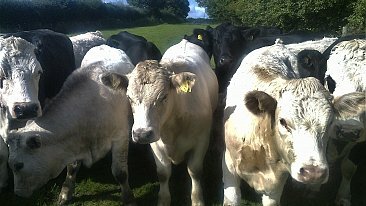 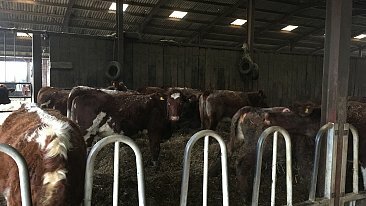 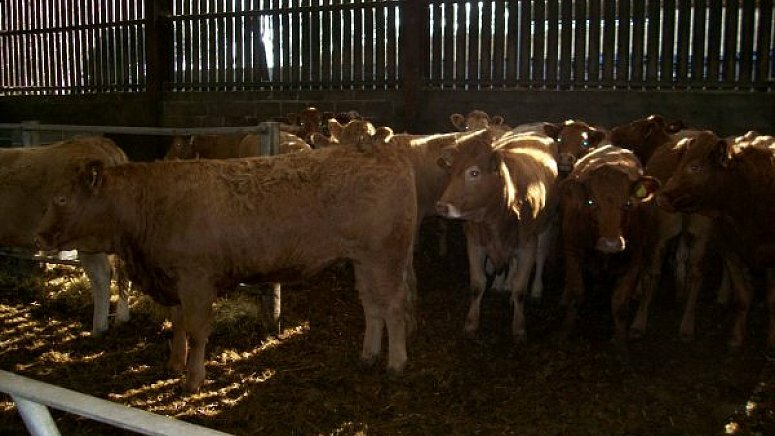 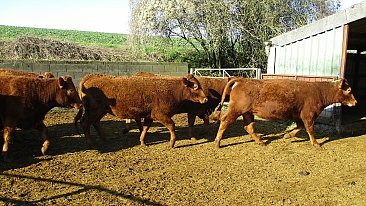 21 Limousin X heifers 16-18 months with average weight (mid Sept) 425kgs. 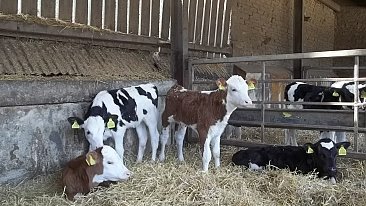 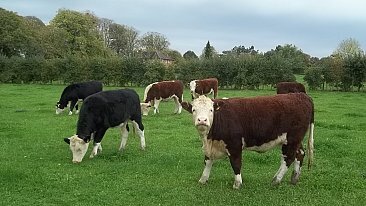 All home bred and single suckled. 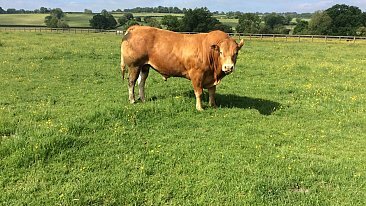 Blonde X out of Red Devon cow. 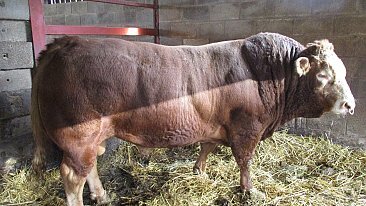 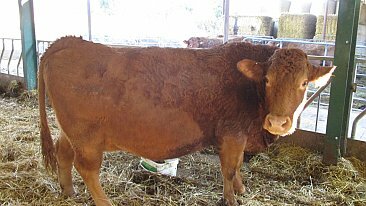 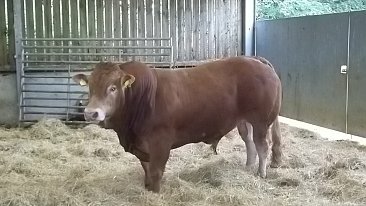 Limousin out of homebred Red Devon X Blonde Aquitaine cow.